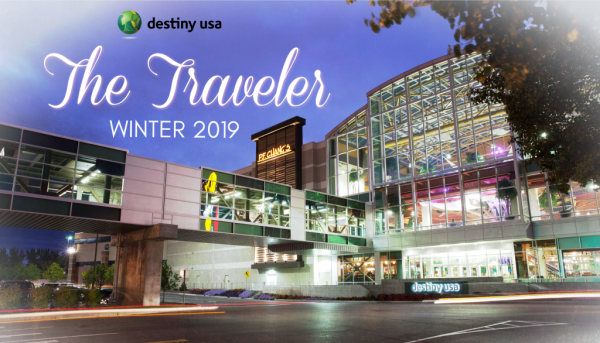 We would like to extend a sincere “thank you” to everyone who sent their clients to experience Destiny USA throughout 2018. We had another successful year and we couldn’t have done it without your patronage. 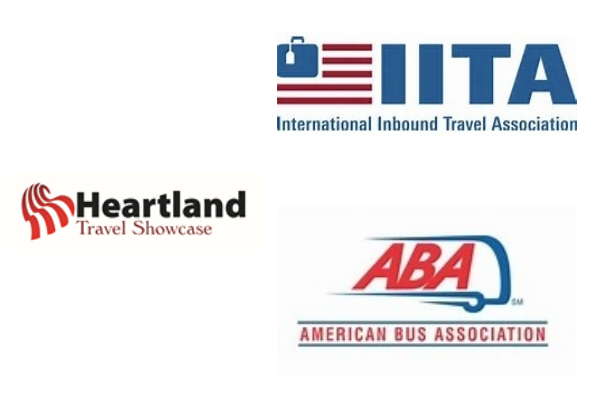 We look forward to hosting your groups and clients again in 2019! 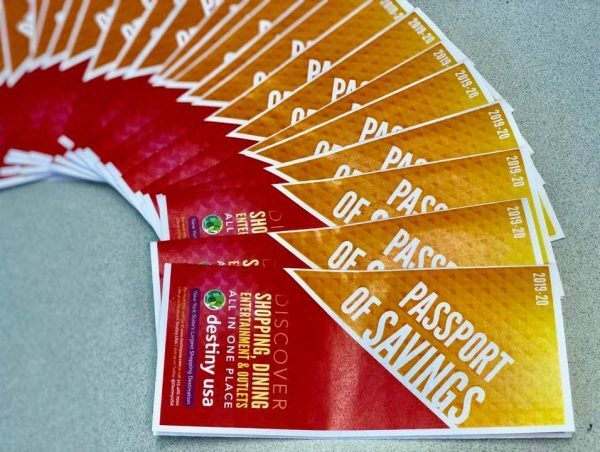 Please register your groups in advance so we will be fully prepared to welcome them upon arrival and be ready with our new 2019 Passport of Savings (full of even more special deals and discounts) for every passenger. Drivers and escorts have access to our private motor coach lounge and receive gift cards upon check-in. See 2018 results here. There is always something going on at Destiny USA! If you are looking to sell a tour during one of our designated property-wide sale periods we have you covered with the full year’s schedule right here. Why not list a trip or schedule a stopover during one of our biggest sale events? Your clients will thank you when they snag some incredible deals! And, don’t forget to check the events section of our website www.destinyusa.com for free value-added special events including musical performances, sports-themed activities, family-oriented interactive entertainment and more that may be going on during the visit. Why Not Include an Overnight in Syracuse? 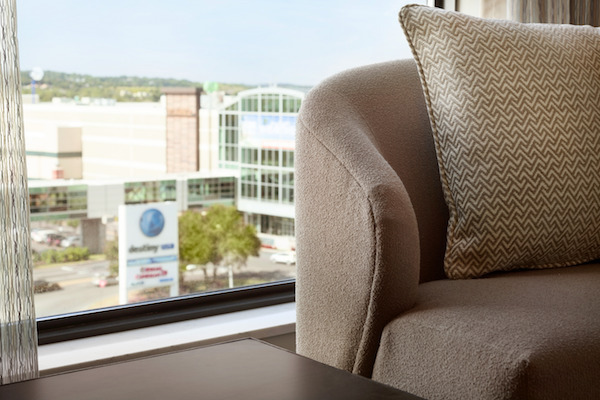 Embassy Suites by Hilton at Destiny USA provides the perfect solution for a centrally located property in Central New York within steps from all of the activity at Destiny USA. The 209 all-suites hotel brings you all of the amenities you have come to expect from Embassy Suites – complimentary cooked to order hot breakfast, daily afternoon reception and an indoor swimming pool, plus, only at the Destiny USA location, “Stay & Save” with exclusive deals and discounts for overnight guests and “Shop & Drop,” a package delivery service that gets your bags from Destiny USA to the hotel front desk. 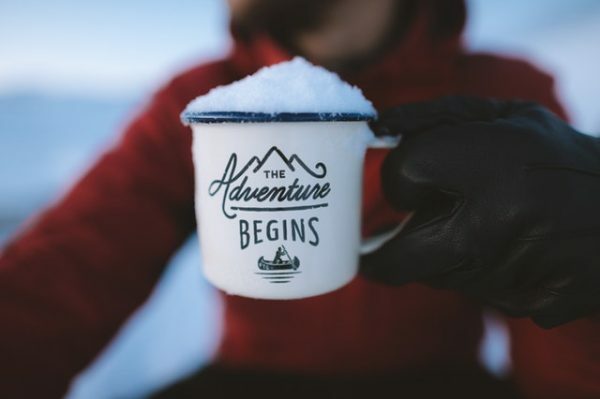 Group-friendly and at your service, Embassy Suites by Hilton at Destiny USA makes it easy to plan a multi-day adventure at Destiny USA and in Syracuse. For group rates contact Danielle Neuser at Danielle.neuser@hilton.com or reach out to Rose Hapanowich at rmh@destinyusa.com. Find Embassy Suites Destiny USA hotel specifics here. We understand that Embassy Suites may not always have the dates and price point you need available and many of you have asked about shuttle service to Destiny USA from other area hotels as an alternative. Here is a link with full information for those providing complimentary ride service to Destiny USA. If you are in need of private space for an event or activity for your group Destiny USA offers a variety of options. Simply check out this list which provides capacity, size, amenities, contact information and more for our most popular spots. These businesses are happy to work with you to create a special experience for your group. 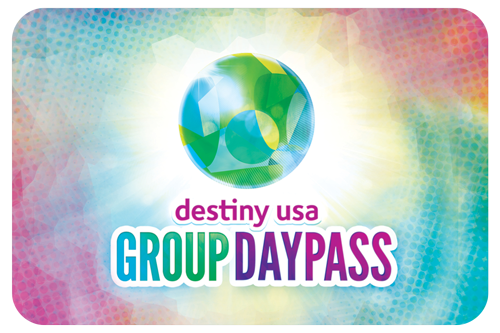 Destiny USA’s Group Day Pass Program gives you the opportunity to build fun and adventure (and, maybe even some food) into an itinerary. 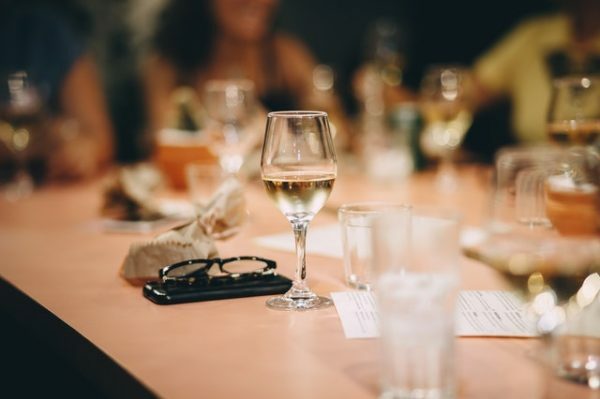 The program is available to groups of twelve or more and is fully customizable for two, three or four uses per person to fit any budget/time constraint. The savings are substantial (up to 65% per person) over the individual venue and meal costs. Best of all, the pricing for 2019 remains the same! New participants include Auntie Anne’s Pretzels, Burger King and Apex Entertainment. For a complete listing of all 27 offers to choose from click here. Please feel free to email, call or text me if you will be at any of these shows and would like to meet with me if we don’t have a traditional appointment. Email me at rmh@destinyusa.com or call/text at 315-243-2907 and let’s get together! Root on the Orange at Destiny USA!